Even when you’re pressed for time, you can still have high quality picture frames to hang on your wall or set on your tabletop. Our pre-assembled, ready-made frames come in popular sizes and styles. 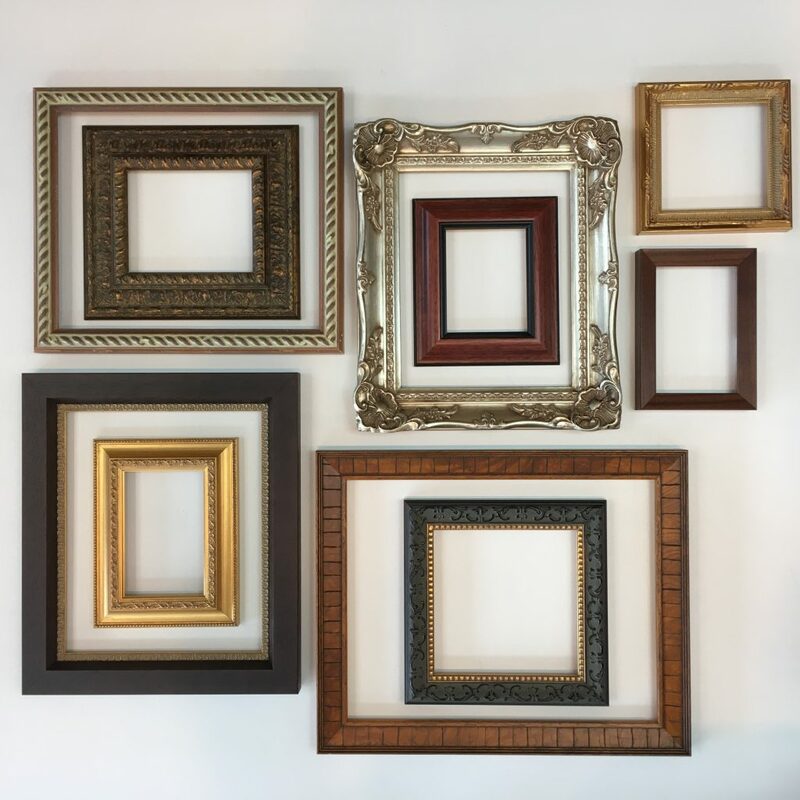 Whether your decor is contemporary or traditional, we offer a wide variety of unique ready-made frames guaranteed to enhance your home and provide the perfect accent for any room. You can then select the mats and glass that suits your needs and even add an easel back for table top display. All our ready-made frames are cheaper than custom framing and we’ll have it ready for you in just a few days. Perfect for that last minute gift as we can assemble it quickly. So fill that empty space in your home with a simple, quick and inexpensive alternative to custom framing. Show off those family photos, artwork, and travel memories that have been tucked away. Hang multiple pictures in grouping to tell a memorable story.